Still stuck for ideas? Then eBay, the online auction site, is always a good bet. 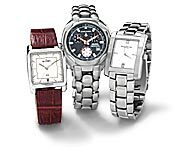 Several different eBay sites exist, including: eBay (United States), eBay UK and also eBay Canada - to name but a few. Other Canadian online shopping can be found at Chapters and Amazon Canada. 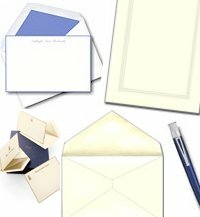 Crane's Online Stationery Store - Quality Stationery...Online!